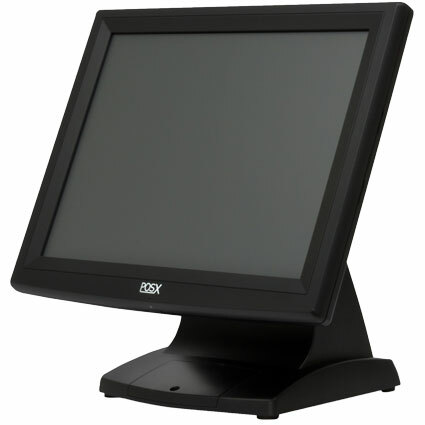 The POS-X ION TM2A touchscreen monitor provides any business with the sturdy performance needed for many years of long shifts. Ideal for hospitality or restaurant operations, the ION TM2A´s precision durability can handle most high- stakes environments. 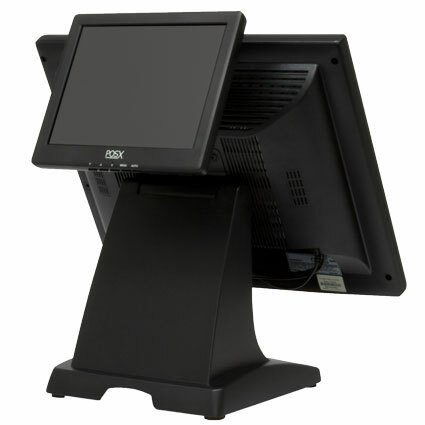 As the 15" model in the ION TM2 series, the ION TM2A is ideal for displaying most restaurant or retail software platforms. An optimal screen resolution of 1024x768 offers crisp graphics, making order entry buttons easy to spot at a glance. For precise order entry, the ION TM2A uses 5-wire resistive touch technology. 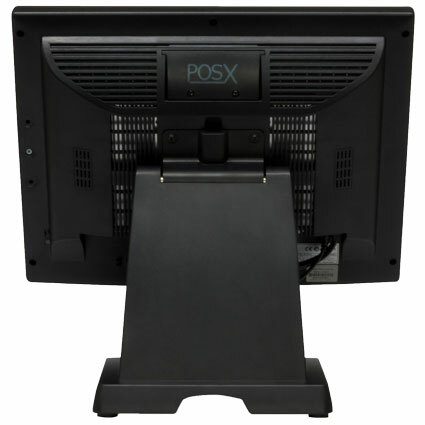 POS-X built the ION TM2A to handle daily use and abuse with ease. The sturdy base holds the monitor steady under even aggressive operation and doubles as a cable management system. 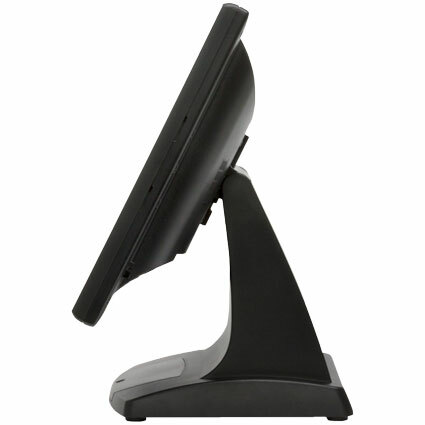 VESA mount support allows the monitor to mount on a wall or pole, saving space at order stations or checkstands. Shipping with a 3-year warranty with 2-day advance replacement, the POS-X ION TM2A is a smart investment for demanding businesses. The ION TM2A has reached end of life. It has been replaced by the POS-X ION Fit. Dimensions (W x D x H): 14.37" x 10.95" x 11.69"